Weapons are good but some games provide a larger-than-life means to satisfy that urge for destruction. Among the many different feelings that video games can capture, the sensation of piloting something larger than life stands out. It’s that feeling of commanding an immense machine of war, destroying all those underfoot and going up against another metal behemoth. Such feelings are few and far between these days but that doesn’t mean history isn’t full of stellar mech titles. Let’s examine 15 of them here. No, it’s not quite the same as XenoGears. 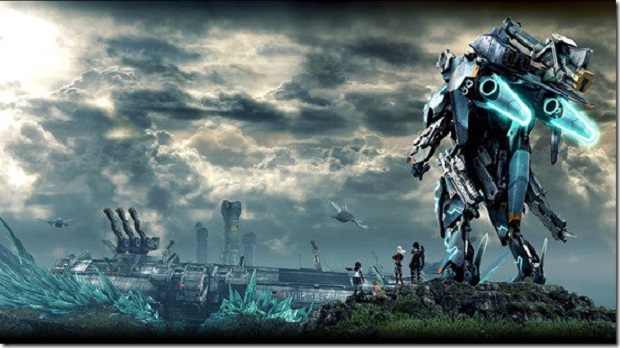 But Xenoblade Chronicles X does throw customizable Skells at you for navigating the enormous world. With three different types, customizable weapons and the ability to transform into vehicles, Skells can help turn the tide in some battles. Also, they look incredibly cool, which is an essential part of owning a giant mech.